Grab a charm pack and some border fabric and whip up this quick little quilt. It doesn’t matter what time of year it is, this quilt is pretty enough to hang all year ‘round. 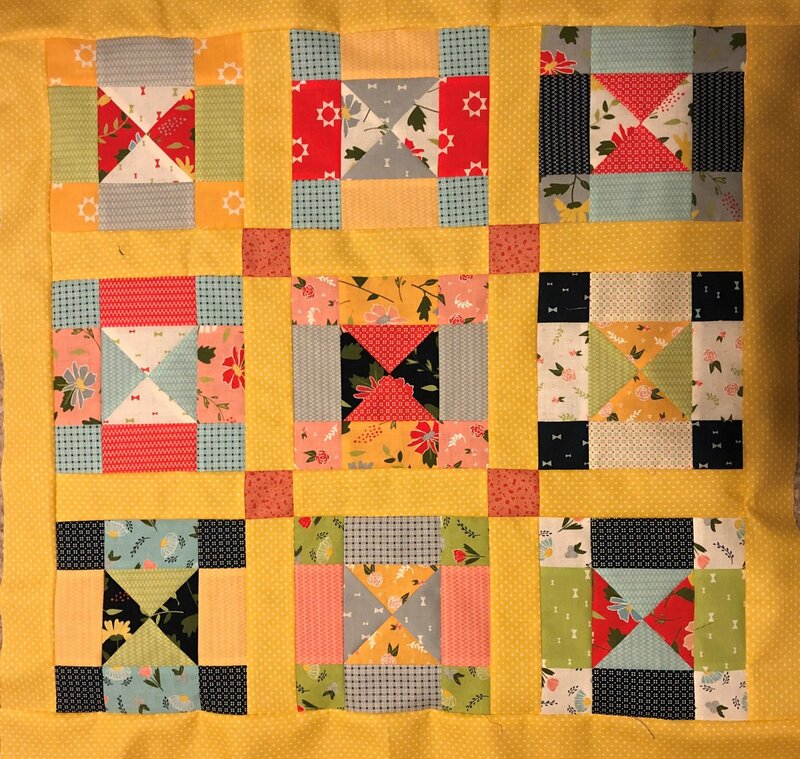 This quilt is found on page 42 in the Country Threads Goes to Charm School book. Click here for detailed description and supply list. (585)748-1423 or by email at kreativequiltingny@gmail.com. Instructor Bio: Debbie Thomas Debbie Thomas comes from a long line of quilters in her family starting with her great-grandmother. She started sewing as a young girl, making clothing and home decorating projects. Debbie began her quilting journey fifteen years ago, and has not looked back. She fell in love with the Tucker tools, and after meeting Deb Tucker at several quilt shows decided that she wanted to become a certified instructor. Debbie has been a certified instructor since 2013. 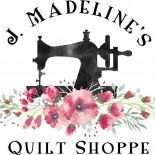 If there are any questions prior to class, please contact Debbie Thomas at (585) 748-1423 or by email at kreativequiltingny@gmail.com.